ItemI-52274 - "Summerland Experimental Farm tobacco", No. 20. ItemI-52275 - "Summerland Experimental Farm tobacco and drying shed", No. 22. 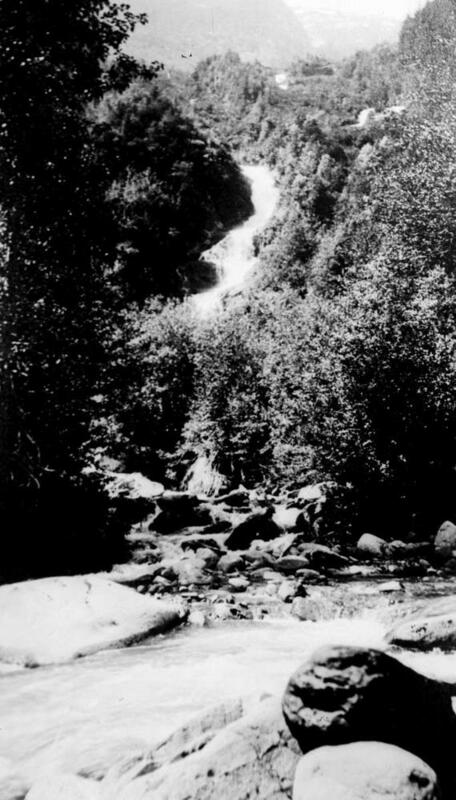 Item I-52510 - "Nieumiamus River Falls on the Nieumiamus River, North Bentinck Arm near Bella Coola".